Time is running out for those eligible for a lifetime Senior National Parks Pass to get one for $10, as the price will rise to $80 at the end of August. Celia Shortt Goodyear/Boulder City Review The price of a lifetime senior national parks pass increases from $10 to $80 on Aug. 28, 2017. The America the Beautiful National Parks and Federal Recreational Lands Senior Pass is open to people age 62 or over. It provides access the local Lake Mead National Recreational Area and more than 2,000 other recreation sites managed by the National Park Service, as well as sites managed by U.S. Fish &Wildlife Service, Bureau of Land Management, Bureau of Reclamation, U.S. Forest Service and U.S. Army Corps of Engineers. This price increase is effective on Aug. 28 and is the first for the lifetime senior pass since 1994. The increase is due to a congressional mandate passed in December that states the cost of the pass be equal to the cost of the annual America the Beautiful-The National Parks and Federal Recreational Lands Pass, which costs $80. The senior pass is valid for the lifetime of the pass owner and covers entrance and day-use recreation fees for the owner and up to three traveling companions in the same vehicle. In addition, it provides discounts to the pass owner on certain park amenities, like camping, swimming, boat launching and guided tours. Currently, the park service is unsure as to how the new price will affect pass sales. 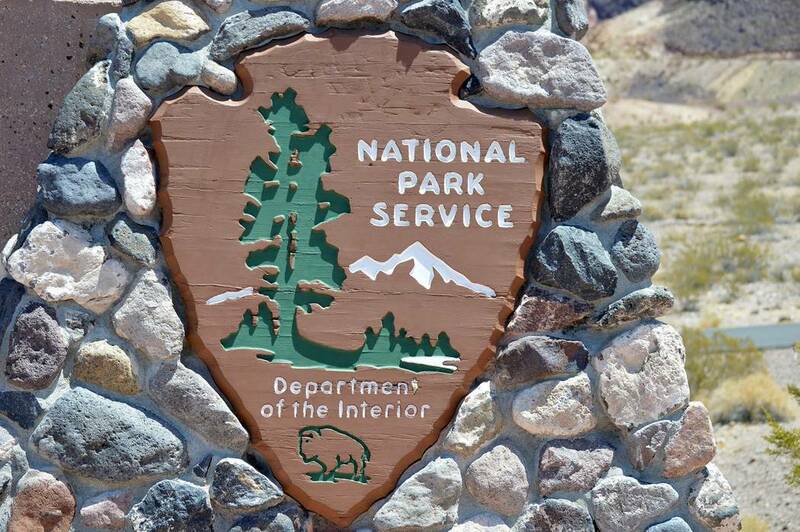 “There is not a way for us to project if the congressionally mandated increase to the National Parks and Federal Recreational Lands Senior Pass will impact the number of passes sold,” said Christie Vanover, National Park Service public affairs officer. For those seniors who are on a fixed income or may struggle with $80, there is a way for them to save money. Passes can be purchased at any recreation site that charges a day-use fee with proof of age and residency. They can also be purchased online at https://store.usgs.gov/senior-pass or through the mail for an additional $10 processing fee. The money from the sales of the senior pass benefit the National Park Service through a National Park Foundation Endowment and a National Park Centennial Challenge Fund.